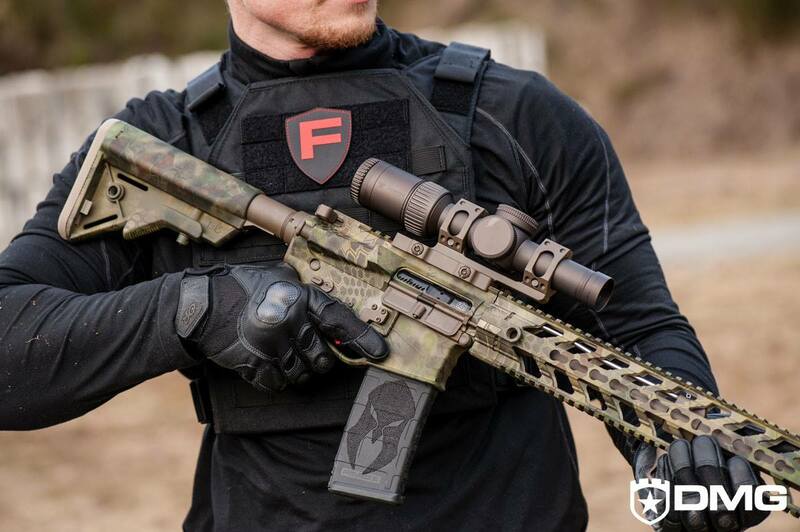 Fortis REV rail, Fortis SHIFT grip, B5 Systems stock, Vortex Optics scope and Lightfighter Innovations stippled PMAG. Photo by DMG. Does it turn into a plane?